Photo courtesy of Jonathan Forage. This is how we protect the environment (and still get good sushi). As you chomp away at a tuna salad sandwich on your lunch break, you’re probably thinking about an upcoming work assignment or cleaning out your inbox. What’s probably not crossing your mind is that your little supply of Albacore Tuna cans could be under threat. Overfishing is taking its toll around the globe, from South America to West Africa to the Pacific, which supplies more than half the world’s tuna. 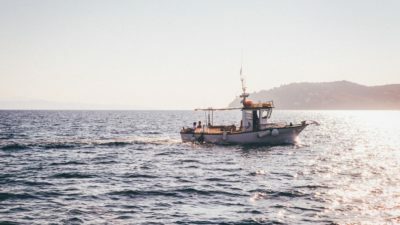 A recent World Bank study found that 90 percent of the globe’s fisheries are either fully fished or overexploited, costing roughly $80 billion in lost economic benefits every year. Despite these challenges, news from the world of fisheries is not all bad. 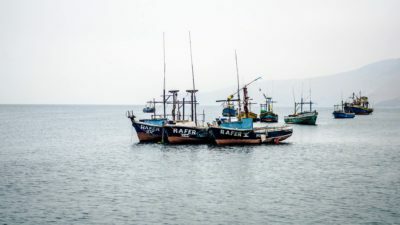 In fact, precarious environmental and economic circumstances facing many fisheries have spurred recent policy innovations, with some areas adopting formal property-rights-based management approaches. Whether known as “individual fishing quotas,” “catch shares,” or another label, these programs generally have a similar aim: bolster depleted fish stocks while improving economic performance in fisheries. Under a typical catch-share system, biological factors determine a total allowable catch, but that total is divvied up and assigned to individual fishers or groups of fishers ahead of the season. Fishers can trade their allotted quotas, so if someone catches more than their allotment of cod, for instance, they can purchase additional quota from another fisher who has some to spare. The results of rights-based fisheries management have been impressive. A 2008 study published in Science analyzed more than 11,000 fisheries worldwide and found that catch shares can halt or even reverse the collapse of fisheries. And a study published in Nature earlier this month demonstrates that catch shares have slowed the destructive “race to fish” by about a month in North American fisheries. While individual fishing quotas (IFQs) have helped improve safety and economic performance in fisheries, challenges remain. Much commercial fishing is done by trawling—dragging large nets that scoop up almost anything in their path. But trawling inevitably leads to fishers hauling up unwanted species. This “bycatch,” as it’s called, is especially concerning when it comes to overfished species. Traditionally, much of the commercially worthless—but often ecologically important—bycatch is tossed back into the ocean, and the discarded fish often die. 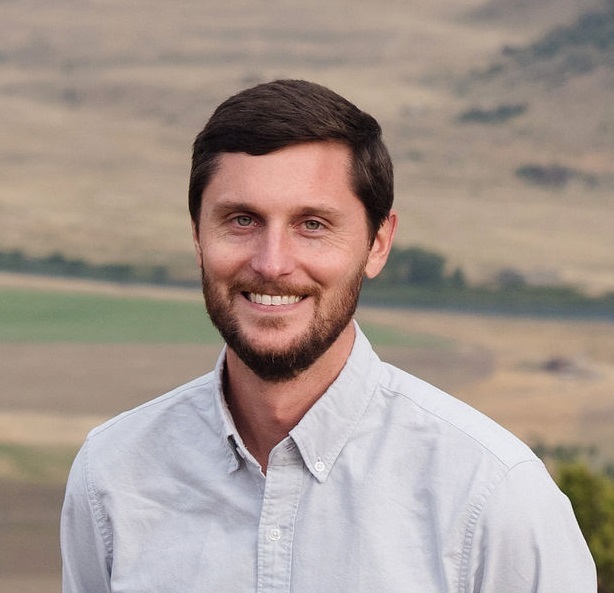 The bycatch challenge poses tough questions for fisheries managers: If property rights have been so successful when it comes to targeted commercial species, could they also help conserve fish that are ecologically important but of little value at the dock? 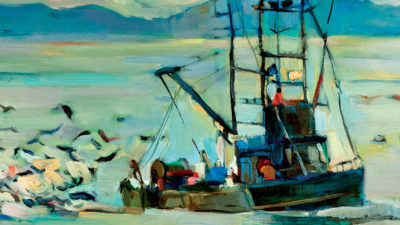 In a new report published by the Property and Environment Research Center, economists Steve J. Miller and Robert T. Deacon explain how one fishery off the West Coast of the United States has overcome the bycatch challenge by harnessing property rights and markets. In 2000, after years of declining fish stocks and dwindling fishing incomes, the federal government declared the West Coast groundfish fishery an economic disaster. In addition, nine species of groundfish were designated as overfished. Federal regulators used increasingly heavy-handed, command-and-control rules to try to remedy the situation and limit overfishing. Most notably, they set caps for each type of fish, including overfished species that often ended up in the bycatch, and if the fishing fleet reached the cap for any single species, the entire fishery would be closed. The inflexible cap created conflicting incentives. As their name implies, groundfish spend most of their time near the ocean floor, and a trawl net being drug deep underwater doesn’t discriminate between overfished and abundant species. The fleet collectively had great reason to avoid overfished species, because hitting the limit on them would trigger the end of the entire fishing season – and the fishers’ income stream. But knowing that an early closure was a real possibility, each fisher in the fleet had an incentive to harvest as quickly as possible—even if it meant being less selective, resulting in more bycatch. So in 2011, with the aim of increasing flexibility and efficiency, the West Coast groundfishery adopted a catch-share system. NOAA Fisheries, the federal agency that oversees marine resources, apportioned quotas to fishers in the fleet based roughly on their historical annual harvests. Under the new management system, each fisher essentially receives a portfolio of fishing rights for various species—Pacific whiting, yellowtail rockfish, Petrale sole, and dozens of others—at the start of every year. Once a fisherman exceeds his allotment for any species, he must either cease fishing for the remainder of the year or purchase additional quota for that species from another fisher to continue harvesting. Shares were apportioned for all species, whether commercially desirable or not. By including non-commercial fish, regulators gave each fisher a direct incentive to avoid overfished species. Fishers who harvest too much of these threatened fish have to purchase more quota to cover their catch. And that additional quota doesn’t come cheap. Quota prices for overfished, non-target species can be several times more expensive than the fish are worth commercially at the dock. To keep fishers from simply failing to report their bycatch, regulators require on-board monitoring for trawlers. Third-party observers are certified to monitor vessels in the fleet, and any discards of bycatch are counted against a fisher’s quota. The cheapest option quickly became clear to trawlers: Avoid overfished species. The penalty for hauling up overfished species gives every fisher in the fleet an incentive to avoid harvesting these fish, a crucial aspect that the previous prescriptive regulations on fishing seasons lacked. And the upshot was that fish stocks got the chance to rebuild. That reality was reflected in the fishery’s catch data: The proportion of overfished species caught by trawlers fell by about half after catch shares were introduced. As a result, overfished species populations have begun to rebound. Miller and Deacon note a handful of ways that fishers changed their behavior to become more selective, even given the relatively indiscriminate nature of a titanic trawl net. A key aspect, as they stress, was that the flexibility of catch shares gave fishers the latitude to decide how to conform with the limits as efficiently as possible. One method was simple: night fishing. Some overfished species move up from the seafloor at night, meaning that trawlers could avoid these species while still catching certain types of target fish by changing their timing. The authors also found that fishers shortened the duration of their trawls after the adoption of catch shares. Hauling up nets more frequently gives fishers a better idea of the composition of fish in an area, and the data showed that fishers checked their nets even more frequently where they were particularly wary about the likelihood of encountering overfished species. In addition, Miller and Deacon found that the introduction of catch shares virtually created “a voluntary expansion of the existing system of marine protected areas.” Trawling was traditionally restricted in areas with high concentrations of overfished species. 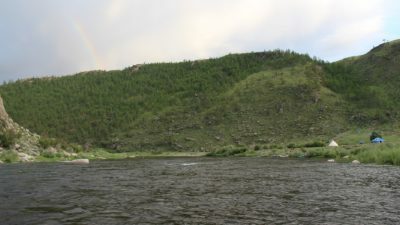 Fishing near these protected areas meant that overfished species were likely to end up in your net—a substantial cost once catch shares were implemented. These areas quickly became unattractive fishing grounds, lessening pressure on the precarious fish populations there. 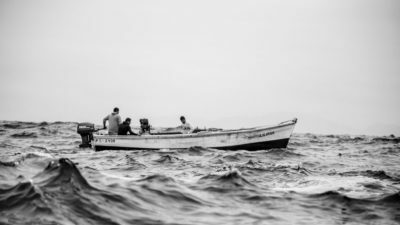 A new generation of innovation in commercial fisheries shows that where property rights have been made clear, secure, and transferable, the negative environmental effects of overfishing have been reduced, and the safety and economic performance of the fishing industry have generally improved. With many of world’s fishing grounds under ecological and economic threat, rights-based management approaches could provide the best boost to the future health of marine fisheries. This article originally appeared on May 1, 2017 on FEE.org.